The perfect basic hoodie for customisation. This is the essential lightweight hoodie, cut in Fruit of the Loom's classic hoodie fit and crafted from a thin cotton and polyester mix to ensure maximum comfort. 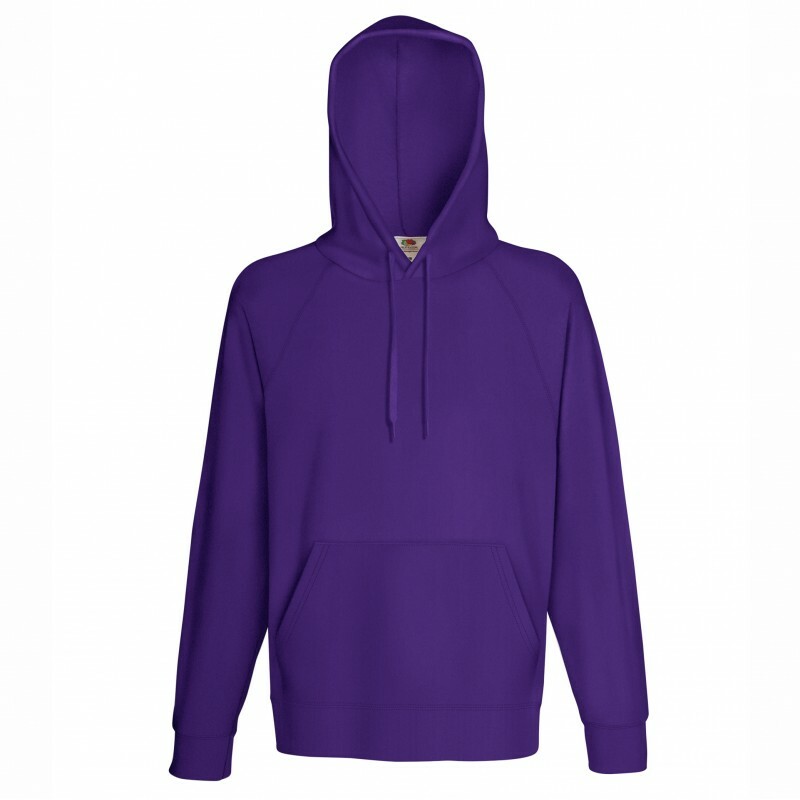 This hoodie is offered in 14 essential colours, making it a great base for personalisation. 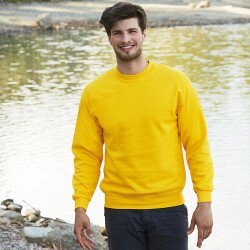 Use our online designer to add your own design to the Fruit of the Loom Lightweight Hooded Sweatshirt.